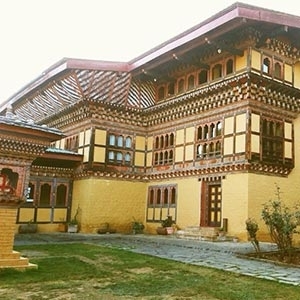 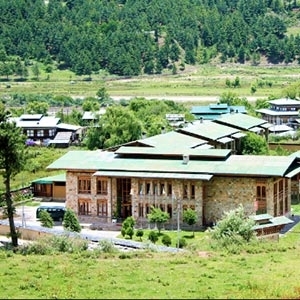 Looking for an ideal hotel in Bhutan? 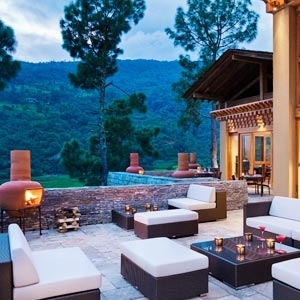 Your search ends here! 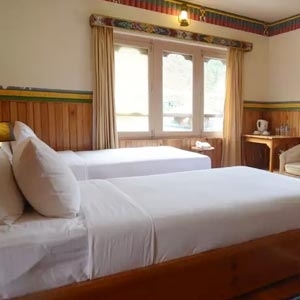 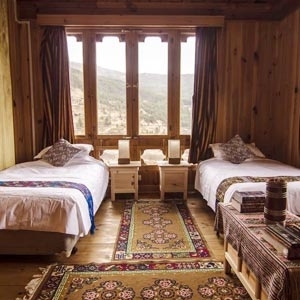 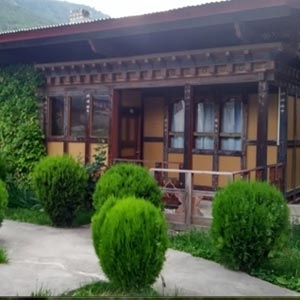 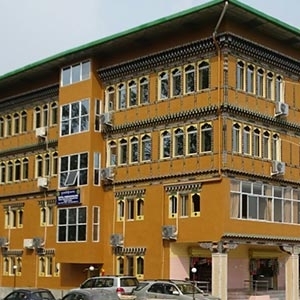 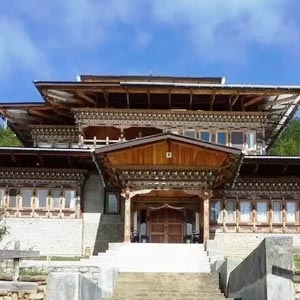 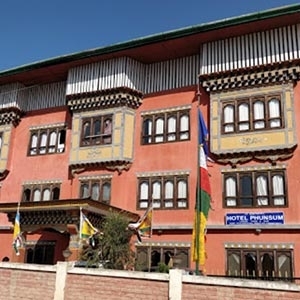 Bhutan Holidays provides you multiple options of hotels from where you can choose any hotel as per your preference and budget. 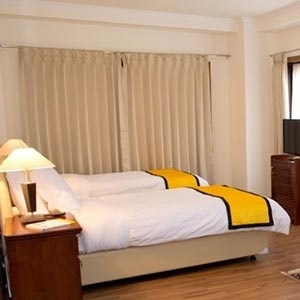 Find budget, standard, deluxe and star category boutique hotels at great affordable rates.